With 95 shopping days left till Christmas, this news may or may not alleviate your shopping woes: Hasbro this week released a revamped version of the classic toy Furby. In 1998, Furby (short for fur ball) quickly became a phenomenon, sparking a collector craze that drove auction prices way above retail. 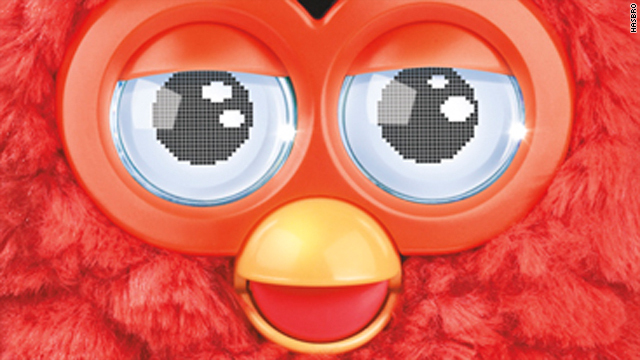 Over 40 million units were sold during Furby’s initial three-year production period. The masses couldn’t get enough of the fuzzy, interactive, owl-like chatterbox who came out of the box speaking Furbish and “learned” English (or, rather, the language of the country he was purchased in) over time. Get your fill of Maksim Chmerkovskiy while you can, because a rep for the longtime "Dancing With the Stars" performer has confirmed that Maks is getting ready to leave the ABC show. It seems Maks is interested in pursuing other opportunities, including acting and potentially a reality show with his brother, Val. 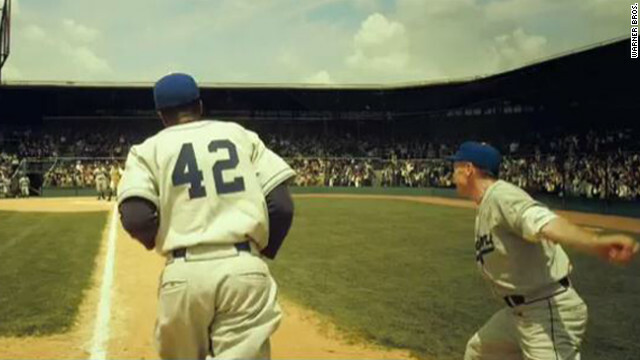 The new biopic about baseball legend Jackie Robinson won't be in theaters until 2013, but thanks to a new trailer it's already on our "must-see" list. Called "42," the movie stars Chadwick Boseman ("The Express") as the titular slugger who broke through Major League Baseball's race barrier in 1947 when he signed with the Brooklyn Dodgers. Harrison Ford portrays the Dodgers' General Manager, Branch Rickey. Lisa Whelchel, who will perhaps forever be known to us as Blair from "The Facts of Life," is now living the single life. The actress, currently appearing on CBS' "Survivor: Philippines," divorced her husband of 24 years back in March, People magazine reports. No, "Trouble with the Curve" is a baseball film, in which Eastwood plays cranky, aging Atlanta Braves scout Gus Lobel, whose estranged big-time lawyer daughter Mickey (Amy Adams) joins him on tour when his failing eyesight threatens to put him out of business.